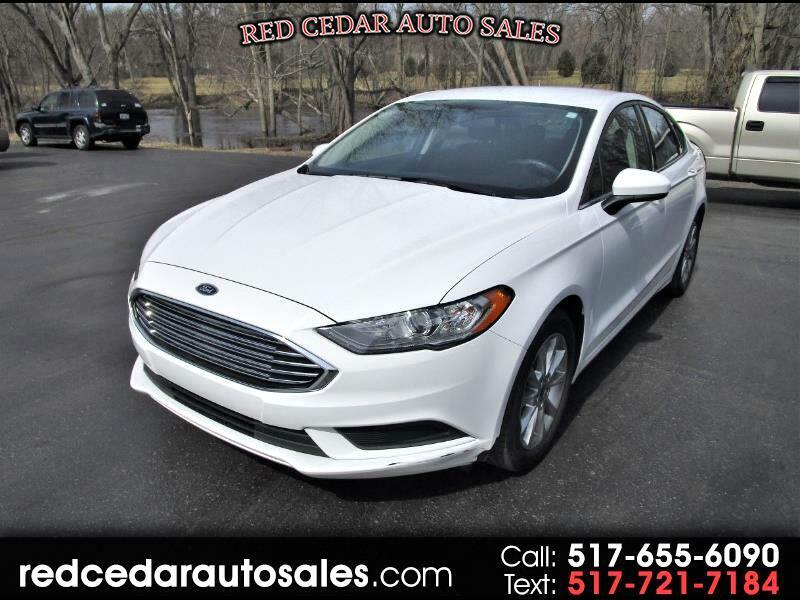 You'll love all the features in our ONE OWNER 2017 Ford Fusion. Dual climate control, backup camera, touchscreen radio, push-button start, and SO much more. Call us at (517) 655-6090, or stop by today!